We know that summer doesn’t officially start until late June, but Cinco de Mayo just seems like the first real celebration of the season. It’s the perfect excuse to grab your friends, find a sunny patio and catch up over a few tacos and margaritas. Of course, Omaha goes all out for this fun occasion. 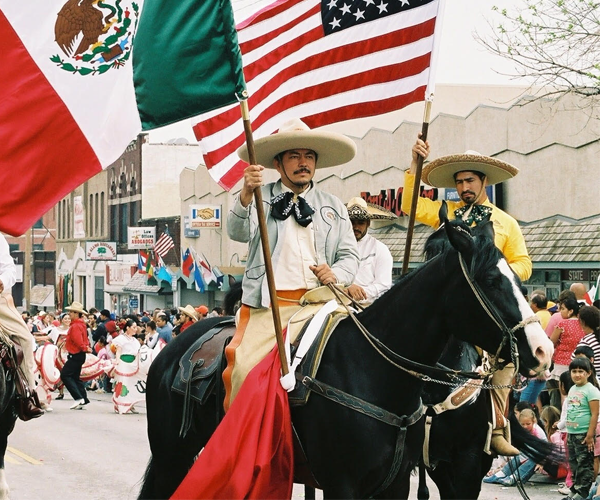 If you’ve lived here for more than a year, you probably noticed that on the fifth day of May, the streets of downtown fill with mariachi bands, colorful dancers, food vendors, carnival rides and more for one of the biggest celebrations of Latin American culture in the Midwest. We definitely recommend stopping by, but if you can’t make it to the festival, there are several other ways to celebrate! Here are a few of our favorites.